Once your little one starts walking, it opens up a new world for the whole family. While there are things to look out for (bugs, sun, and other creepy crawlies), the pros of getting outside outweigh the cons. 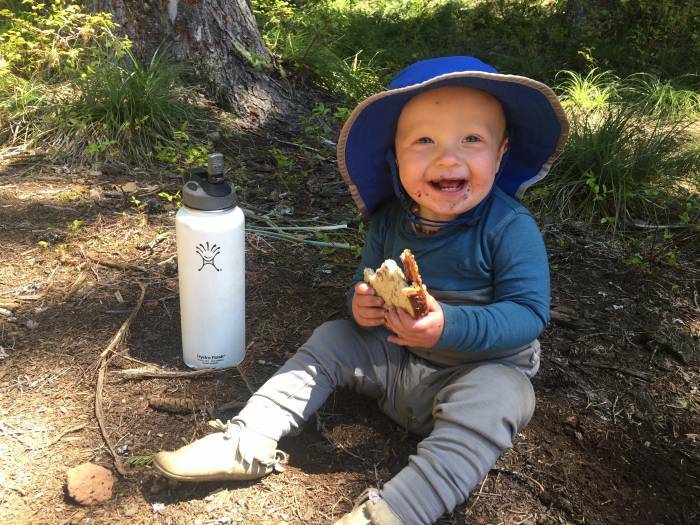 See below for our tips and favorite gear for getting your little human enjoying the outdoors. You know that creek down the street? The tiny patch of trees on the next block? Or the gutters on your street after it rains? These are all amazing playgrounds for your little one. See the world through your child’s eyes and you won’t have to go far for an adventure. Pack everything the night before. Some days, getting my son fed and clothed feels like a huge accomplishment, so I pack our “adventure” bag the night before. That way there’s no room for excuses like “we’ll go after his nap” (which we never do). If I do everything that I need to get done the night before, we have a 100 percent success rate, whereas if I don’t, we have a 50 percent success rate. Fed kids are happy kids. Make sure to pack snacks and healthy foods. Yummy treats can also serve as motivation for kids. “If you can hike to the top of that hill, we’ll have a snack break!” Snacks can be a focal point for adventure. One tip: Bring an apple and a jackknife, and at a break cut it up into small pieces for a kid to eat. Remember that very first hike you did when you were getting into hiking? 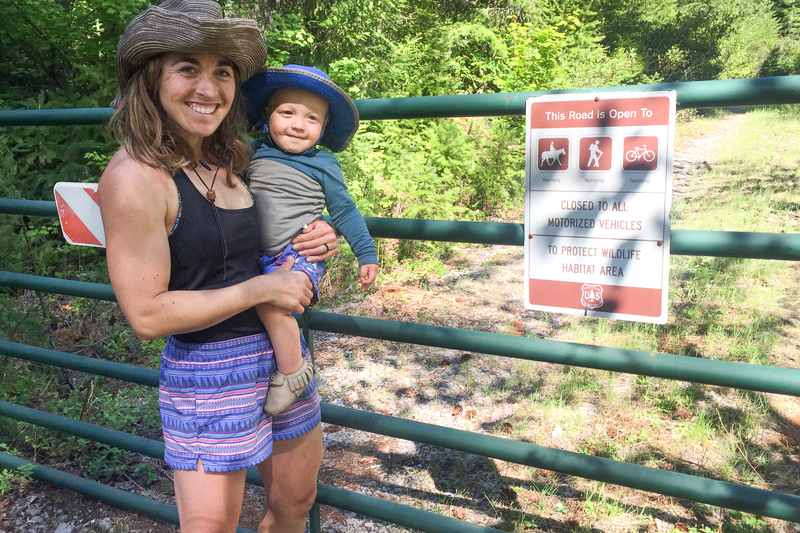 It might seem overly easy or unexciting, but revisiting your favorite places with your little one lets you experience them on a whole new level. And choosing easily accessible locations close to home will make the entire trip less daunting. Because my husband and I are both professional racers, we each need ample training time. We make it a family event by tagging one another out on either side and spending time together in the middle. For example, my husband will drive somewhere with Max while I run or bike there. When the rider/runner meets up with the driver and baby, we all have a picnic or play for a while. Then we switch and the driver then rides or runs home. The entire family comes home dirty, exhausted, and rejuvenated after an amazing training and family day outside. Keep them shaded and shielded from bugs. A sunburned and bitten up tiny human is no fun. Rather than worrying about constantly slathering on sunscreen or chasing away mosquitoes, keep your little one covered with lightweight and breathable clothes. Parenting tip: Head to the thrift store and get some cheap (and ridiculously cute) long-sleeve button-ups that will keep them covered. At this age, kids are getting into everything and getting everything on them. Somehow they manage to cover themselves in food, dirt, mud, sand, and whatever else is near. So, when you are choosing clothes, keep this in mind: They will get dirty and worn hard. When I’m picking out clothes for the summer months, I look for three things: breathability, durability, and sun protection. Your top three may be a little different, so make sure you know what you’re looking for before you go shopping. It will make the process more fun and efficient. I really wish they had this in my size. 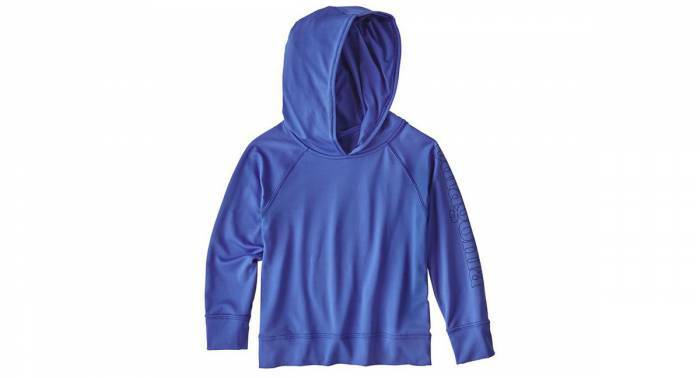 My son wears it almost every day as it’s lightweight, has a UPF rating of 50, and comes with a hood for when we forget his sunhat. Whether it’s super hot outside or on the cooler side, the polyester material is cozy and comfortable for all-day excursions. 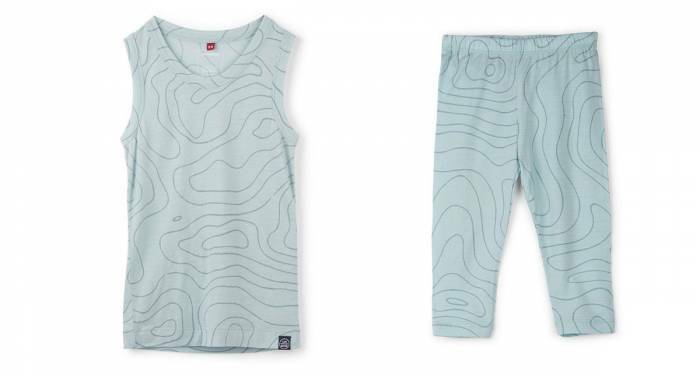 These super-fine merino kids clothes are amazing for a variety of temperatures, weather, and terrain. 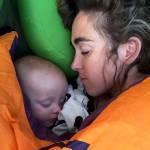 On a recent three-month trip to New Zealand, our 16-month-old lived in his tank and legging combo. It was perfect for layering on cool mornings and on its own during the midday heat. As a bonus, wool is naturally odor resistant, so you don’t have to wash it as often. Trying to catch a slippery toddler to reapply sunscreen is less than fun. The more you can let them play, the better. So when it comes to swimwear, I opt for more coverage and less sunscreen. This suit is lightweight, comfortable, and easy to move in. The material, however, is not durable enough to let your child run wild in it all day (think crawling, climbing, or falling). Save it exclusively for water activities and you’ll both be happy splashers. Don’t be fooled by all the cute baby hats that don’t cover even a sliver of your little one’s face. Choose a hat that fits their head (if you can find adjustable, even better), will stay on against even the hardest of pulls, and covers their entire face and neck. Below are my two favorite options. This hat comes with a separate front and back brim that can be flipped up or down depending on what you need. 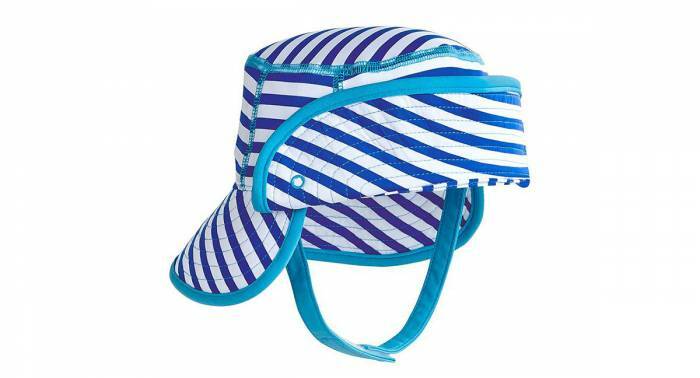 The AQUA Suntect material makes this hat resistant to chlorine and saltwater, so it’s a perfect choice for beach and pool adventures. 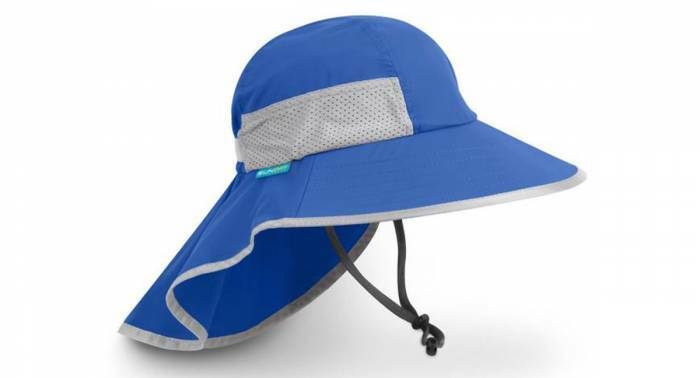 It’s also UPF 50 and can be strapped on under the chin to keep it in place. Now that your toddler can walk (and is likely very excited about it), it’s time to look into some good-quality shoes. The ones below are my favorite because they are light, durable, and don’t have too much material underneath the foot. 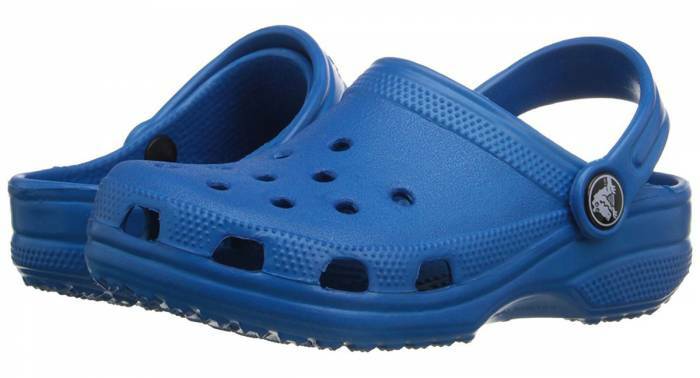 Just like adult Crocs, baby Crocs are easy to put on, easy to clean, and impressively lightweight. Max loves his and even knows how to slip them on himself. For playing in the yard or on quick, easy missions, these are our go-to shoes. These light, thin-soled, all-natural shoes are easy to slip on and also stay put. 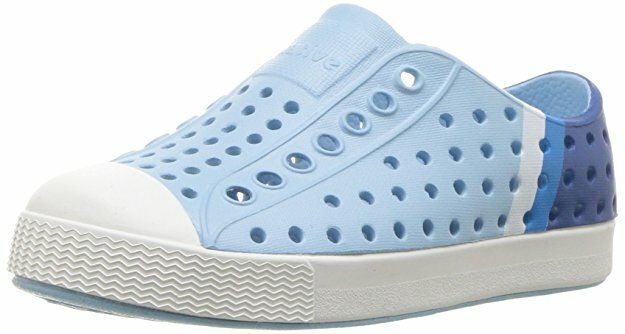 The injection-molded EVA construction makes these sneakers lightweight, shock absorbent, odor resistant, and extremely easy to clean. They’re a great choice for adventures that involve water or mud. 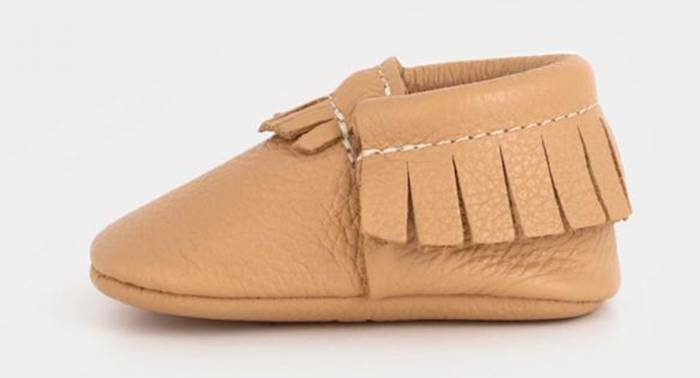 For extreme adventures, these mocs are a winner. They stay on, provide all-day comfort, and give new walkers the full feeling of the earth while still protecting from rocks and thorns. And while they’re an investment, they last an impressively long time. We have a hand-me-down pair that was previously worn by two other toddlers, and the shoes are still going strong. Even the most excited toddlers will eventually get worn out. This is where a carrier becomes invaluable. Whether eating up big miles on the trail, hopping a plane to explore far-off places, or playing at the local park, a quality pack ensures you get there in a timely and happy fashion. Known for making quality backpacks that are comfortable, efficient, and effective, Osprey has taken this knowledge and expertly applied it to kid-carrying packs. Not only does our 16-month-old love it (he actually runs towards it and tries to climb in) it’s a favorite for parents too. It’s easy to take on and off, has a built-in sunshade, and is comfortable — even loaded up with kiddo and gear. 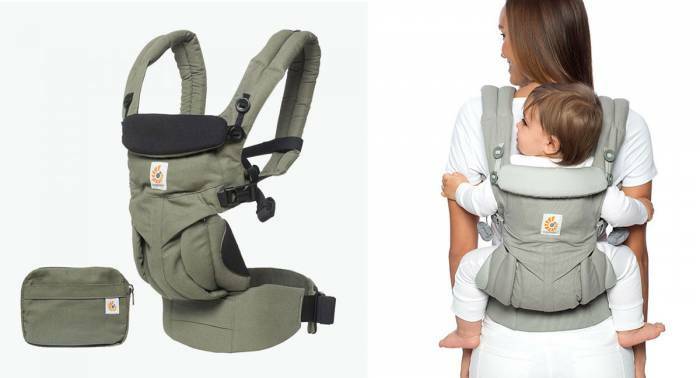 Designed to be worn from newborn to age 4, it’s no wonder the Ergo carrier has developed something of a cult following. 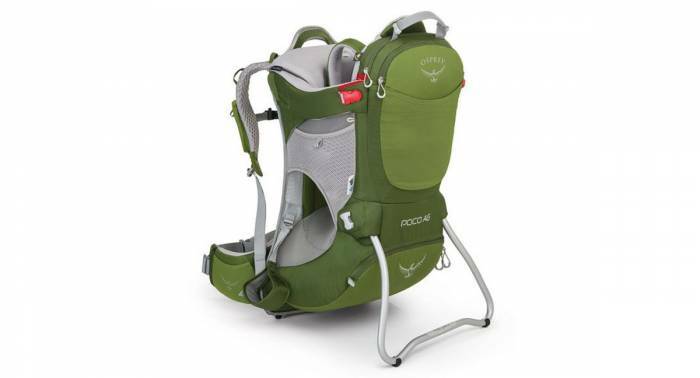 We take ours when traveling in place of a stroller and on shorter outings when we don’t need the full support of the Osprey Poco. It packs down small, can be worn on the front or the back (depending on the age of the child), and fits a variety of body shapes.